Awesome quaint older home with built ins and bar. Newer roof and newer a/c and new paneling. 3rd Bedroom has private bath and separate entrance perfect for live in roommate or in law suite. Enjoy screened in front porch. Huge yard in great neighborhood. 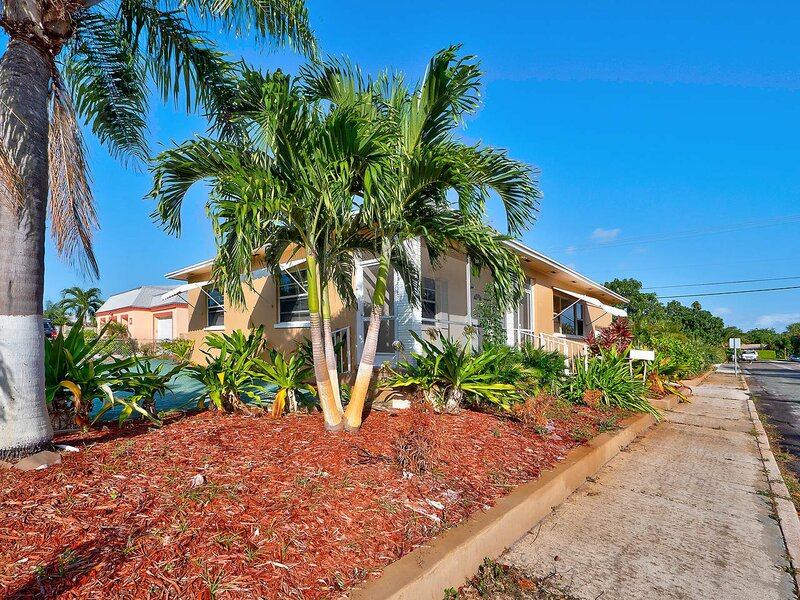 Desirable east location area near Intracoastal and downtown Lake Worth. All room sizes approximate. Listing courtesy of Chasewood Realty, Inc.. Selling Office: Skye Louis Realty Inc.